Since 1985 Kersey Valley is a Halloween tradition. Producing amazing detailed creatures and movie quality sets all custom made by our art department and build crew. 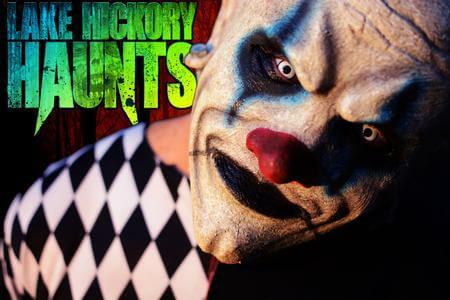 Our haunted attraction is HUGE & available on a single ticket. Included in every ticket is a laser tag gun to shoot the infected in the corn field! Purchasing tickets in advance is recommended to avoid long waits. Skip all the lines with Immediate Access pass available on line. Come party in the all new Club Spooky under the catwalk as DJ Dustin shakes the dead all night long. Play and win VIP upgrades with interactive games and trivia on TVs throughout the Que lines. 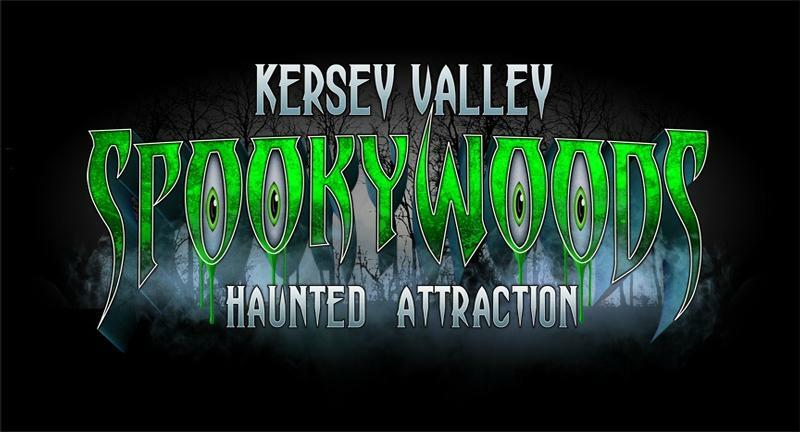 Add and incredible night zipline canopy tour over the haunted attraction or an escape game to your evening out at Kersey Valley, both come with VIP access to Spookywoods.